And roughly another month has passed. They seem to speed up more and more the older I get. Luckily there's my monthly dose of Kairos to unwind with. What has .No presented me with in March of 2019? 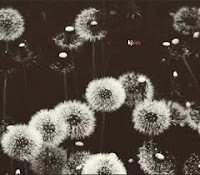 The wondrous starting tune blends beautifully with the Japan/David Sylvian like piano notes of Jeroen Elfferich's 'New Dream'. This really sounds like a variation on 'Forbidden Colours' and 'Nightporter' in one. The piano has an eastern tone to it, until I notice the 'Tubular Bells' repetitiveness and chords changes. I never knew Oldfield and Sylvian were so close together musically. Enough about other artists. The spacious recording of the piano sounds magnificent and the music actually is beautiful. My only complaint being that the composition does not really lead me somewhere. Now that is not a necessity, but nice to have. Certainly as I am a song kind of person. Darker notes and a synthesizer enters the whole, creating a minor diversion that is welcome. Darker tones enter as well and my guess is that Elfferich's piano is joined by Harrold Roeland. I am bracing myself as I notice Roeland gets over 25 minutes from .No to test my resolve. All comes from a movie soundtrack called 'Ceres'. 'Boomgaard' (orchard), 'Geboorte' (birth), 'Klankschalen (Staat 2)' (something Tibetan), 'Levis Exsurgit Zephirus' (something with blue jeans). In the first minutes the only thought that enters my head is, this is experimental. With almost nothing musical happening. Sounds, sparse notes. The singing went as unexpected as it came in. Circa 2 minutes into 'Klankschalen (Staat 2)' a sequence of chord changes is discernable. It is also the only thing happening. I notice I cannot find the rest in my head to submit, as this is a necessity to really get into these sole notes Roeland plays. .No throws in some birds and he or Harrold Roeland does an 'Oh Superman' voice. The peeps return, a sound all this started out with. Listening more closely, yes I am listening now, I notice there are two sounds in the notes played. One fairly straightforward and the other oscillating around and around the basic note played. I also notice that the buzz in my left ear is louder than this music. And that is a discovery I could have done without. The Levis enter the whole. Dark voices enter left and right making some sort of humming sounds, while a lighter male voice sings in the middle, a quasi Latin church liturgy it seems to me. I realise I have 10 minutes to go. In the background the same organ sound continues. A female voice takes over if only for a few seconds. Listening more intently it is possible to hear just more, although it all is so subtle. When did Harrold Roeland know that his music was just like he wanted it? How many hours of just playing something did it take to find these slow and oh so subtle changes? To my surprise I can actually live with this music. I am even willing to concede that it is music. Something that does not always happen on Kairos. Would I play this again voluntarily? Asking the question is answering it. Carmina Cantabrigiensia here. A joke only last as long as this in serious Latin. Slowly I am hearing a far more modern sound. Klockworks must have taken over. This fragment of 'Luna' actually sounds like Armin van Buren is about to let it all rip but for now is building up some ambient suspense first. That I would ever entertain such a thought on Kairos and about Armin van Buren at that is extremely surprising. Whoa, .No, what are we getting to? The fragment is short, the thought departs my head as a soundscape of some sort enters. It is not the first time Dmitri Evgrafov appears on Kairos. 'Sattva' slowly unwinds. It is a musical piece that somehow combines modern soundscapes, esoteric sounds, but also a few times seems about to burst into a traditional classic piece, just for a second or two before it is mixed away again. Traditional instruments are a part of 'Sattva' but are not allowed to play a traditional melody (for long). It is more like they are tuning up on a repetitive single note. Next up is two minutes KJ Rothweiler. Sounds rise and fall, swell and recede like waves on the beach. .No's birds come and go as well. Believe it or not, again I am waiting for David Gilmour's four guitar notes opening the guitar section of 'Shine On You Crazy Diamond'. Rothweiler must be a fan of Rick Wright hearing his synths swell. A soft piano melody takes over, with a strange noise and a creaking sound (the chair on which the pianist sits?). Annelie returns with a contribution from her album 'After Midnight'. Again I'm surprised by the fact that by now I know three Dutch pianists playing slow, soft, romantic, instrumental piano music. All three have found their way to this program over the past year. And I like all three. I could almost play this myself (although I admit that I'll be returning to the indie dreampop of Dakota and finish that review). This music is soothing. Annelie caresses my ears and my soul with 'At Night'. But what is the wooden sound in the background? It is not percussion, so is it made while playing by herself? The piece is 9 minutes but that is totally fine. My mind has emptied by now and Kairos has done its work once again. There are two compositions left. The first is 'Inner' by Emanuele Errante. It starts during the final piano notes. A soundscape enters my ears. A like a saw is added to the sound, before some sort of keyboard plays a sonorous chord, only to disappear again. Something that is repeated. There is no heads or tales. In the distant mix it is like the acoustic guitar starting 'Nights In White Satin' is played, deep beneath all else. What am I hearing?, I am wondering. Until two acoustic guitars do enter for real, mixed hard left and right. They seem to be testing a certain chord, without really becoming part of the soundscape. When they return it is less hesitantly and there are three of them. With minutes still left to go, I decide that I cannot make head nor tails from this musical experiment. Why not make a song instead? But everyone his own and this is not mine. Things can be extremely simple in life. Harrold Roeland returns for the final two minutes of this Kairos. A fragment from the same album, called 'Lentebloesem' (spring blossom). It does not really add to what has been written above, so I wish you until the next time we say hello to Kairos. 00:00 Jeroen Elfferich. New Dream. Jeroen Elfferich. Album ‘The Essence’ Blue Spiral Records. 05:33 Harrold Roeland. Boomgaard. Album ‘Ceres OST’. Self-released. 06:16 Harrold Roeland. Geboorte. Album ‘Ceres OST’. Self-released. 07:56 Harrold Roeland. Klankschalen (staat2). 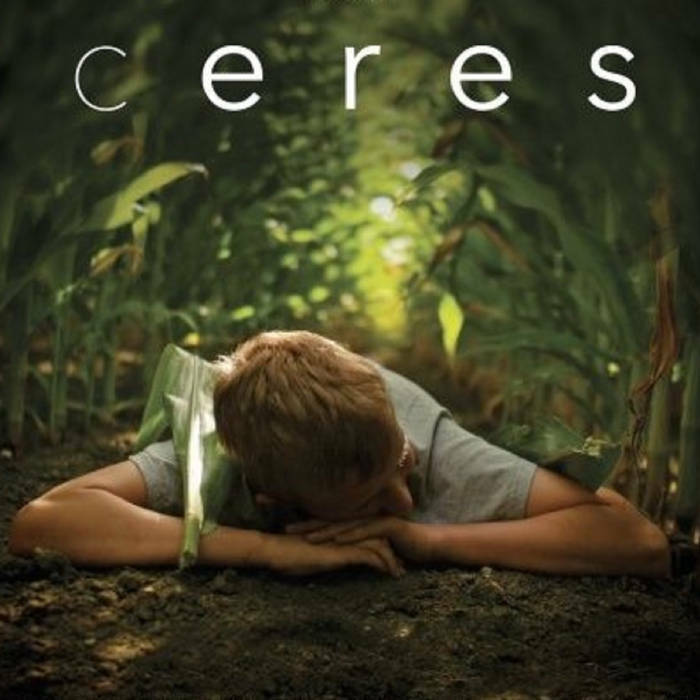 Album ‘Ceres OST’. Self-released. 17:27 Harrold Roeland. 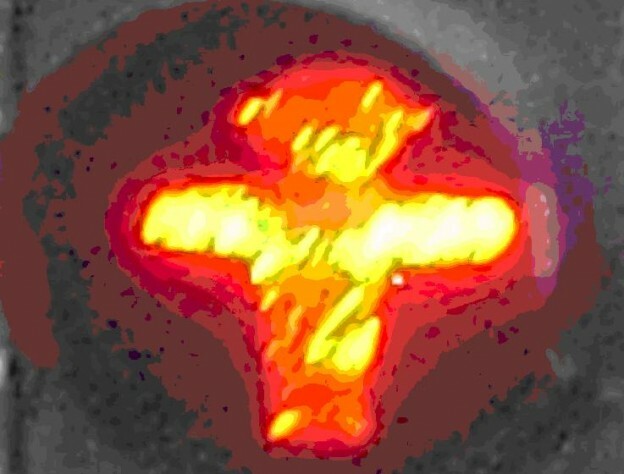 Levis Exsurgit Zephirus. Album ‘Ceres OST’. Self-released. 30:04 Harrold Roeland. Geboorte. Album ‘Ceres OST’. Self-released. 31:36 Etapp Kyle. Luna (fragment). Album ‘Klockworks 16’. Klockworks / Modern Matters. 33:33 Dmitry Evgrafov. Sattva. Album ‘Comprehension of Light’. FatCat Records CD13-27P. 38:27 KJ Rothweiler. Sile. Album ‘Ex’. DRONARIVM RD-54. 40:34 Annelie. At night. Album ‘After Midnight’. Sony Music Entertainment/DGR. 49:25 Emanuele Errante. Inner. Album ‘Time Elapsing Handheld’. Karaoke Kalk CD 75. 57:25 Harrold Roeland Lentebloesem (fragment). 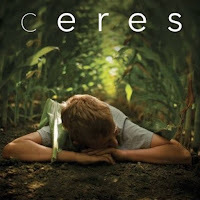 Album ‘Ceres OST’. Self-released.